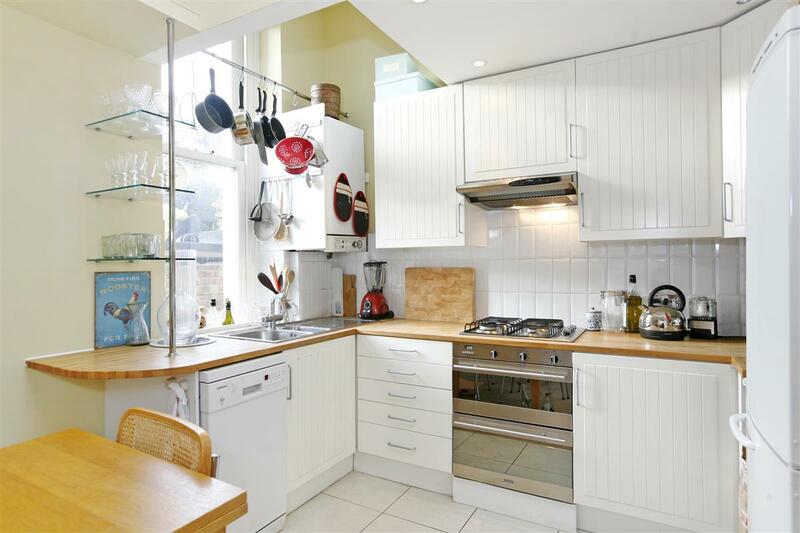 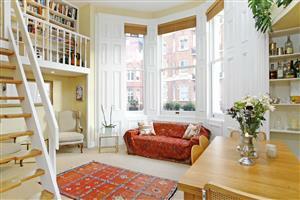 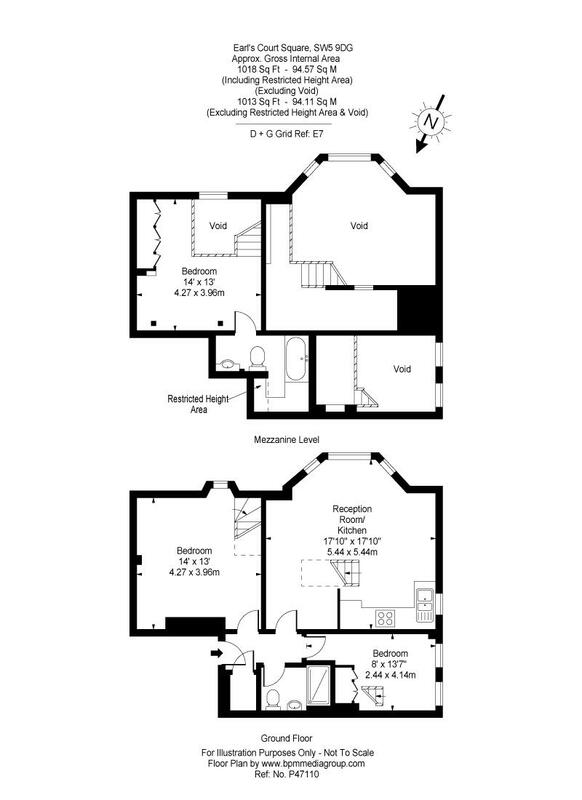 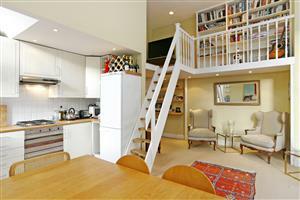 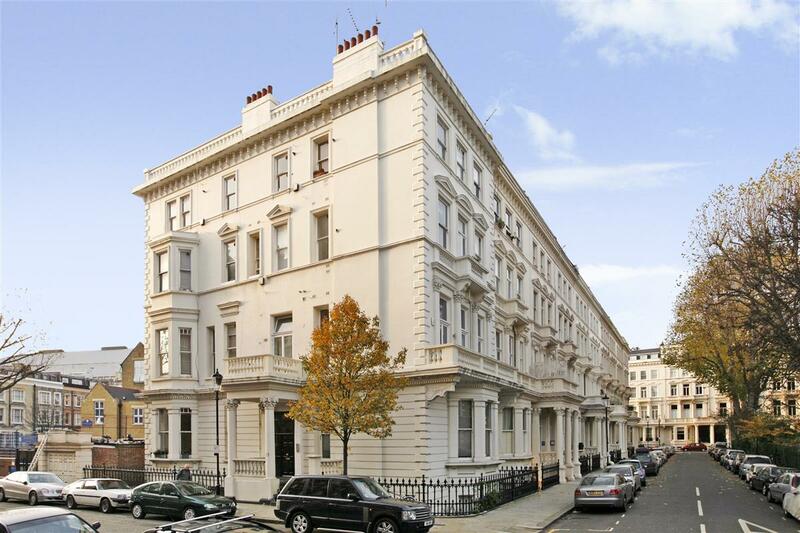 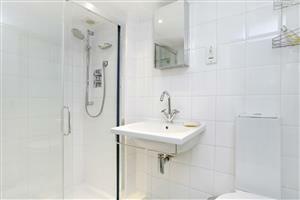 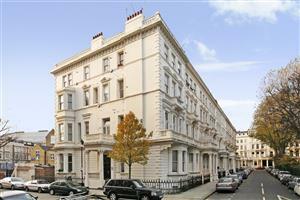 A delightful two double bedroom apartment offering nearly 1,000 sq.ft. 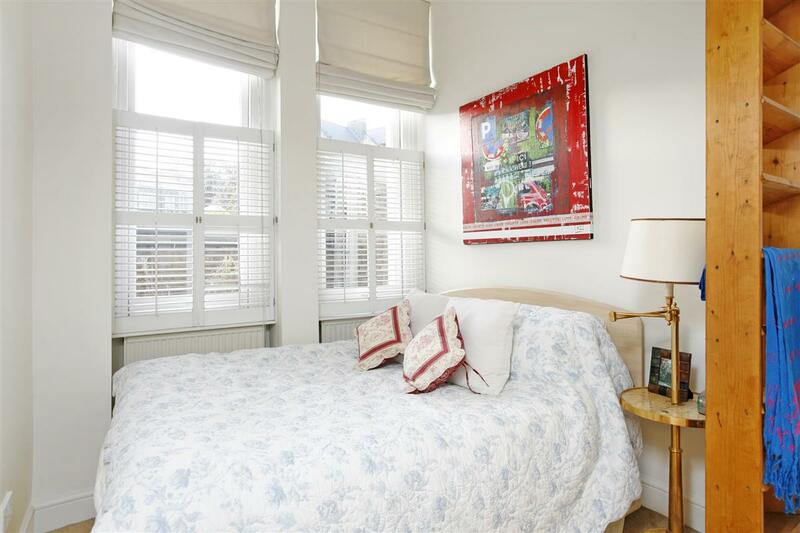 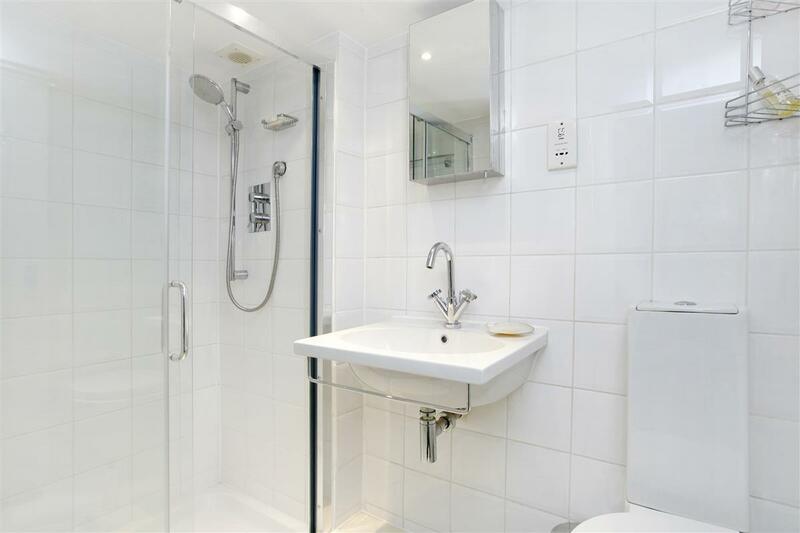 living accomodation, superbly situated on this popular garden square moments away from the amenities and travel connections of Earl's Court. With high ceilings, an abundance of natual light, access to communal gardens and clever use of space this apartment makes a wonderful central London home.